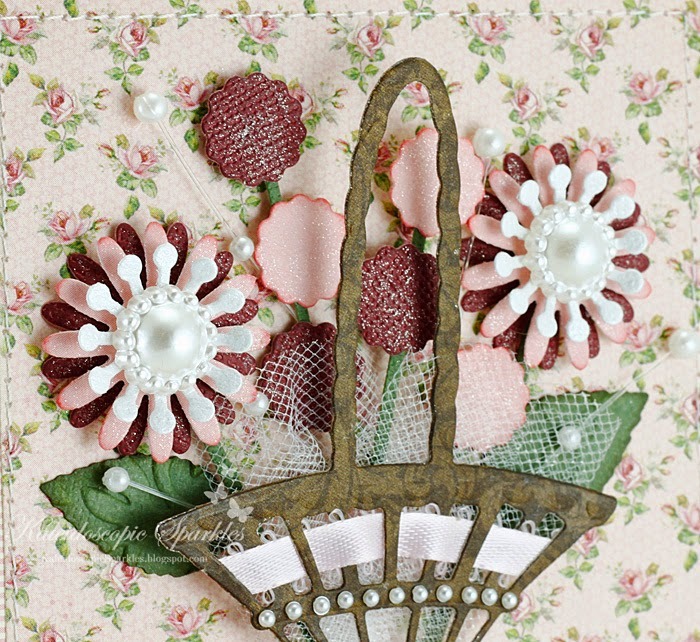 My Craft Spot: Monday Challenge #148 - 3D flowers! Hello my creative friends. I hope you are all having a wonderful summer! We are so happy that so many of you want to play along with us each week! You are awesome! After getting ideas from my wonderful design team members, I am making a few minor changes. 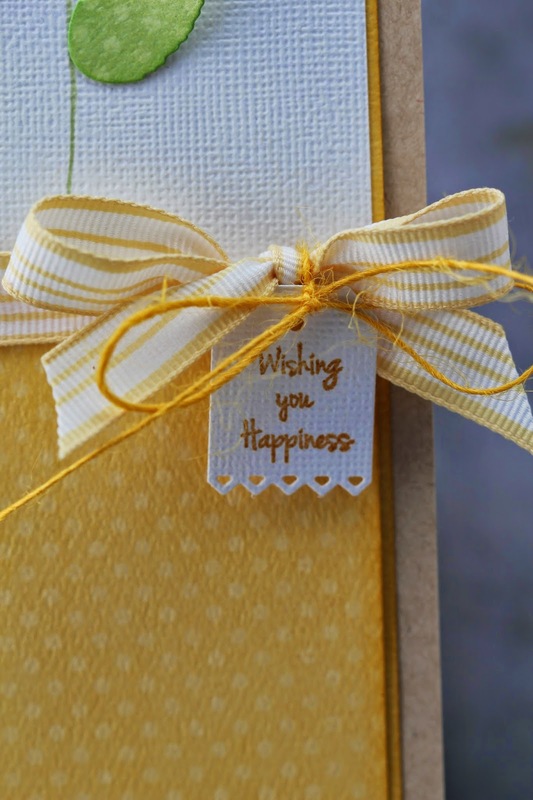 From now on, the prize will be a gift certificate to the My Craft Spot online store! To qualify for the prize you will need to limit your entries in other challenges to 5. **Winners will be announced on the Wednesday after the challenge closes. 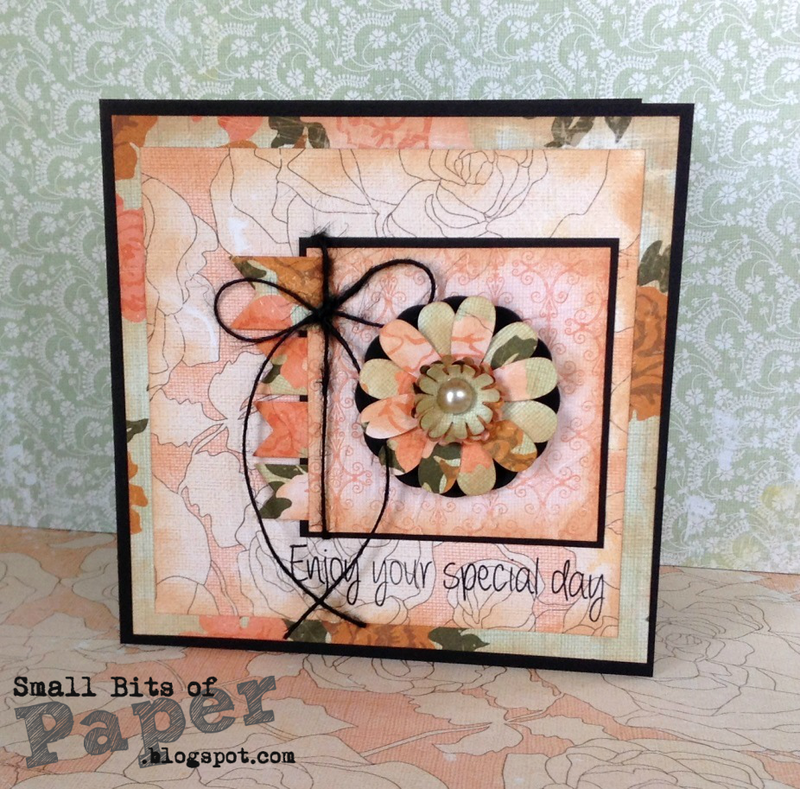 For the DT Top 3 picks, preference will be given to entries using My Craft Spot products. The prize winner will still be selected randomly from all entries that follow the challenge rules. Gwen's flower is gorgeous! I love her beautiful card - such a pretty design! 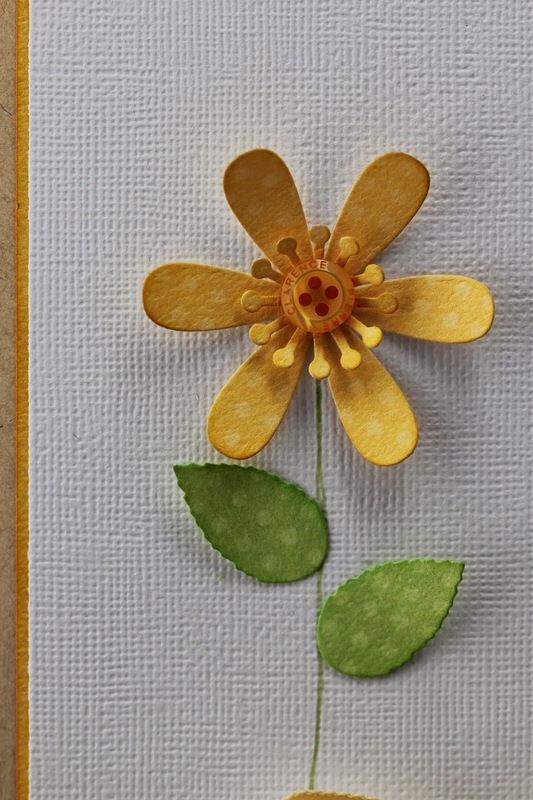 The Daisy flower die set makes building a flower so easy! 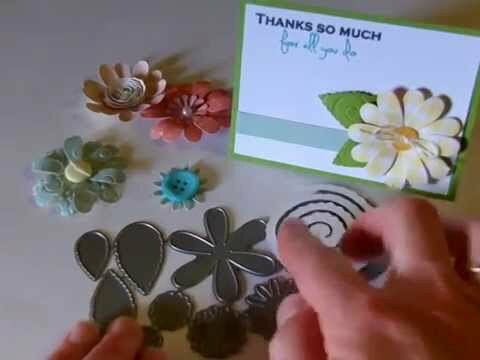 I love the black accents on Kate's beautiful card - so elegant! 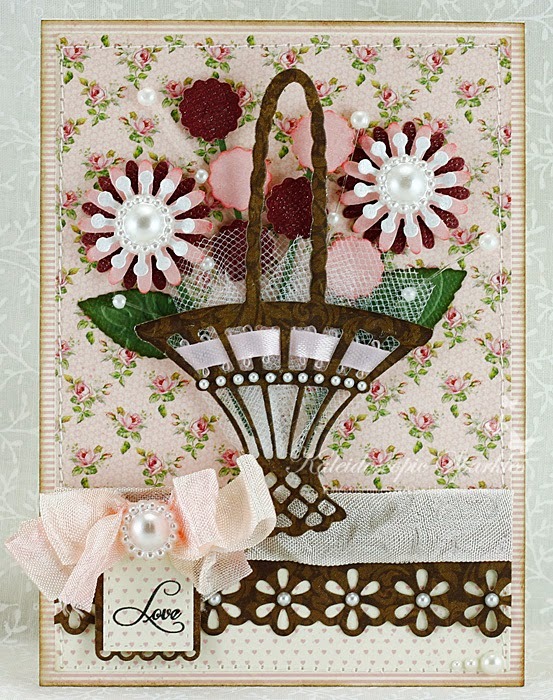 The papers she chose are gorgeous and I love the sweet banner she tucked in the side of her card. Karen's basket of flowers is so pretty! The tulle is a sweet addition and I love the tiny pearls! 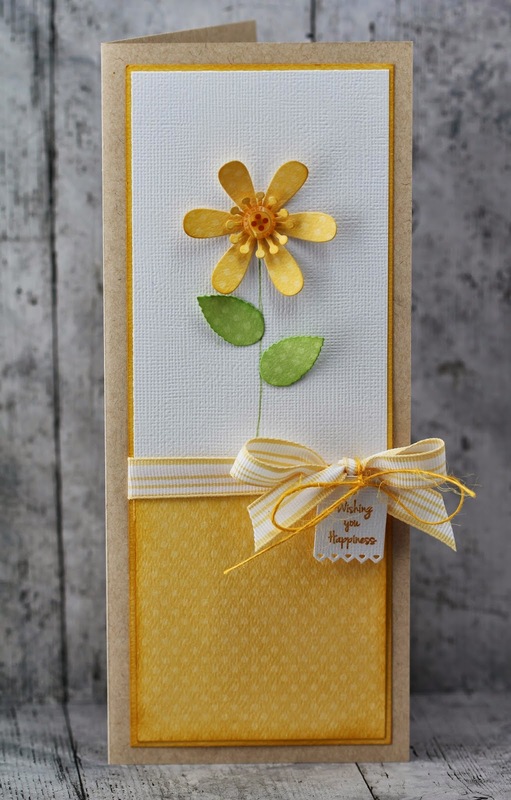 Click HERE to see more projects using the Daisy flower metal die set. 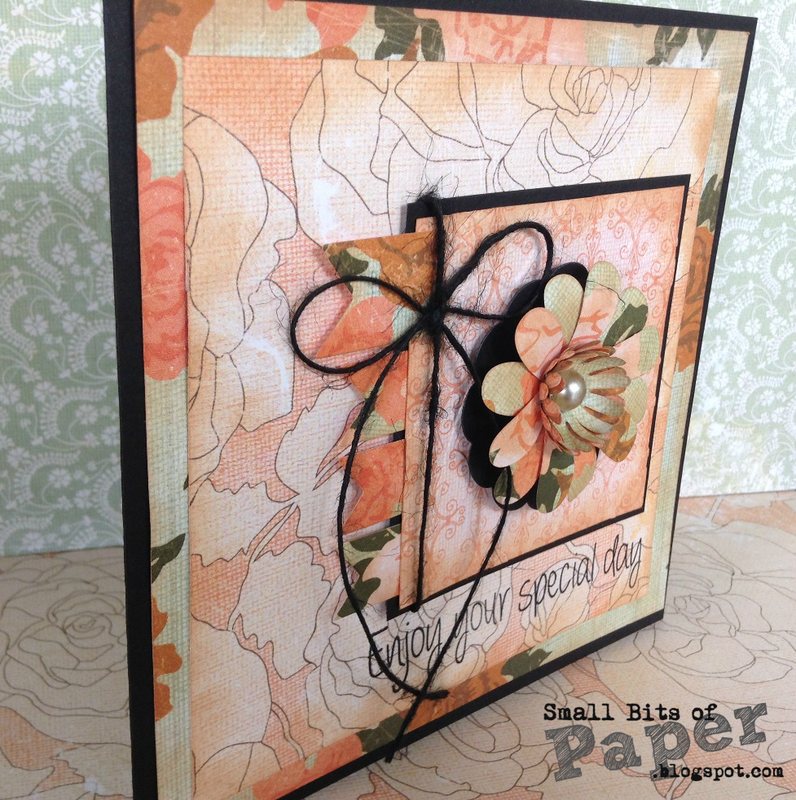 Click HERE to see some great inspiration using the Rolled Roses metal die set. Beautiful Projects! Awesome job ladies!! Fabulous challenge. I just found out the rules changed! I submitted two projects for the challenge, so sorry! Let me know what I should do! Thanks! PS: I can't erase a project, because when I scroll over the button, the pinterest option pops up. Sorry. I thought I had replied already, but it seems like it didn't go through. Whichever you'd like to delete was ok. I will pay attention next time. Sorry for all the fuzz. Oh and a last quick note (sorry), I did fix the amount of challenges to which I submitted they are now five including yours. I will pay more attention next time. This is one of my favorite challenges so thanks!